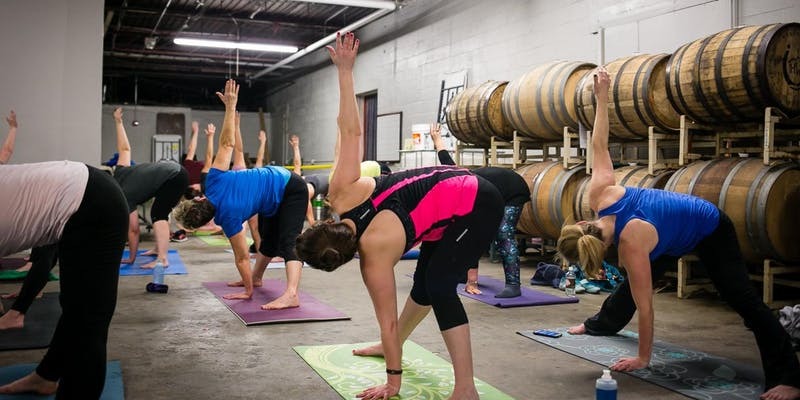 Join us for our 4th Annual Pop-Up class at Crane Brewing Company! We’ll have all the great moves and beer we’ve had in the past. 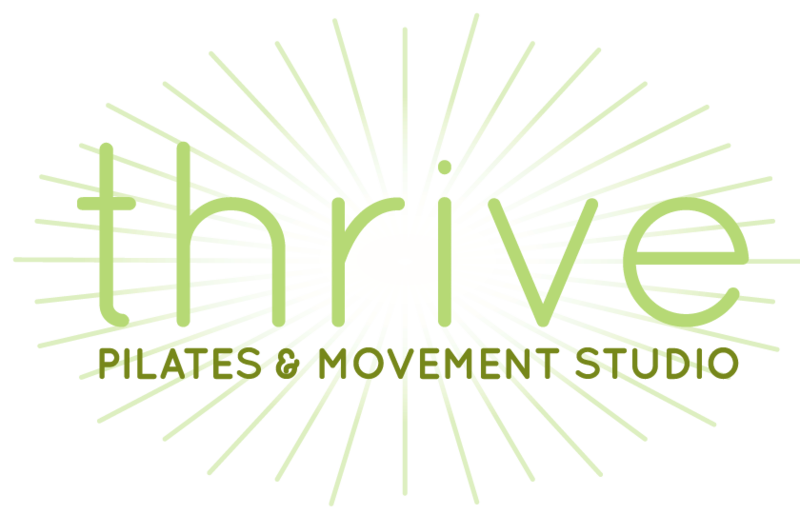 Class will be a mix of yoga and Pilates to help ease your mind and strengthen your core. Never taken a Pilates or yoga class? No worries! Class will be customized for all levels to have a great time. All ages can attend class. Must be 21 or older, with form of ID, for beer tastings. All attendees must have a purchased ticket. Please bring your own yoga mat. Tickets are $5.